Nick and Johnny go live to talk about Nick getting on Late Night and they receive advice on getting a Netflix special. They go back to talking trash and having fun with anyone that decides to interact with them. 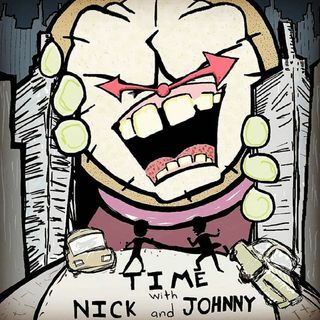 It is a fun, live, action episode of Time with Nick and Johnny.